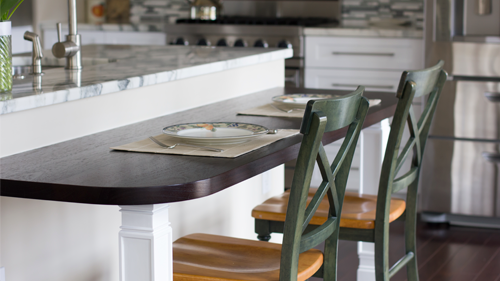 We are a family-owned and run full-service kitchen and bathroom renovation company, not a franchise. As a fully licensed building, plumbing and electrical contracting company, we could do anything but we don’t. 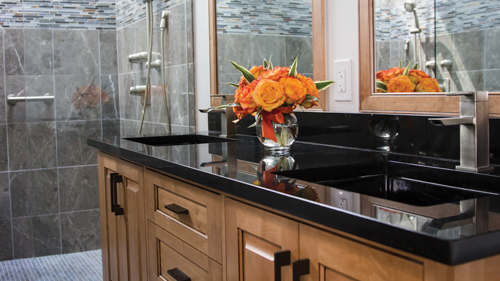 We’ve chosen to focus on kitchen and bathroom renovations for residential customers. It’s our specialty and we do it better than anyone else. At GNA, we specialize in residential renovations. Therefore we are very familiar with what you need to make your renovation a success from beginning to end. We listen and advise as we do your project step by step. We are experts in bathroom and kitchen renovation work and custom tile installation including tiled floors, tiled backsplashes and tiled bathrooms. We also do tub to shower conversions and work with both acrylic as well as the new and attractive Kohler easy-to-clean, grout-free wall system called Choreograph. We are trained and authorized Schluter dealers because we believe this is the best product on the market and far superior than what the average “contractor” or “tile guy” or plumber does for sure. If you are looking for a reliable kitchen contractor, please know that we have done hundreds of kitchens and unlike many high volume contractors, none of our kitchens have been done as sub-contractors for large builders. Although the majority of our work is still in residential single family homes, we have done and continue to specialize in high rise condo associations throughout Northern Virginia. GNA specializes in residential renovations. Therefore we are very familiar with what you need to make your renovation a success from beginning to end. After fifteen years in business and thousands of successful renovations, you can be confident that our expertise will result in you getting the renovation of your dreams. We handle all aspects of your remodel with everything under one roof: tile, plumbing, countertops, cabinetry, and electrical. 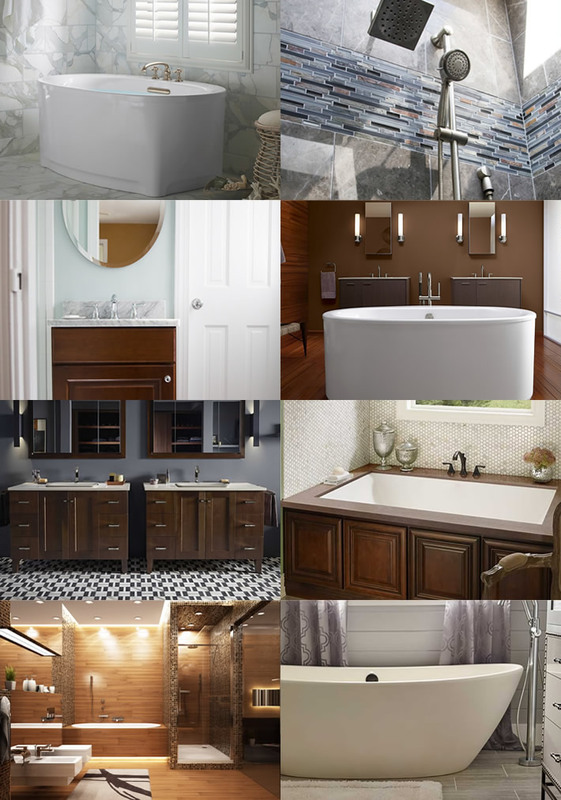 We partner with the best to ensure only reputable materials are used for your remodel. 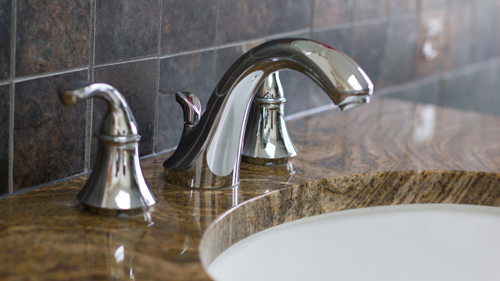 We stand behind every part of your new bathroom with a 3-year all-inclusive labor warranty. GNA provides a fine product, using quality materials. But it’s most important resource is it’s people who are diligent, respectful and helpful. My experience with GNA was like a dream come true— I now have a home that’s better than anything I ever expected to live in.